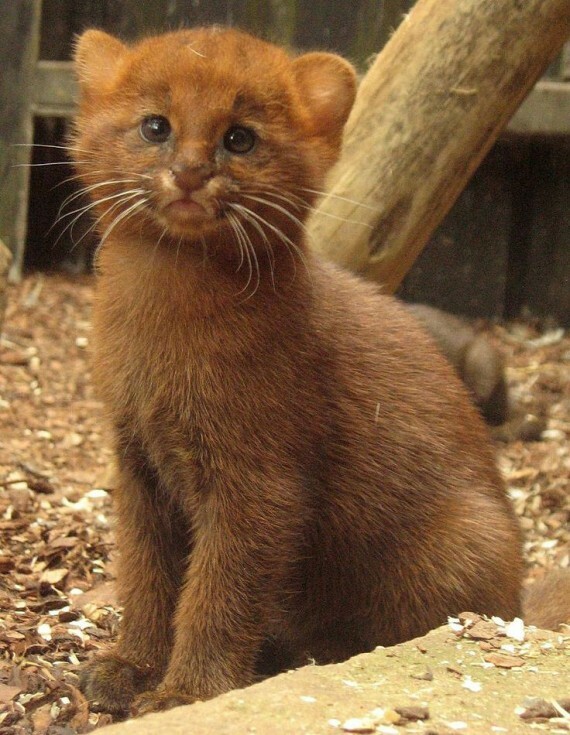 This is a six week old Jaguarundi kitten, a small wild cat native to Central and South America. What a fabulous face don’t you think? 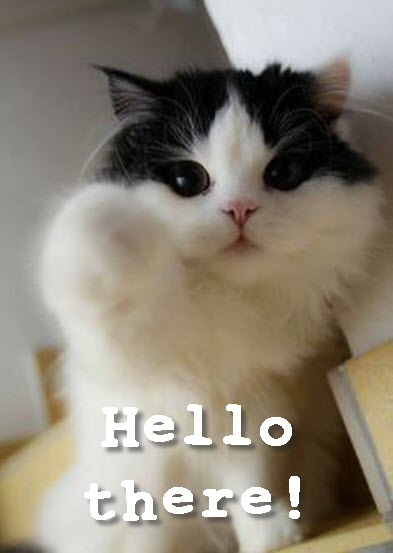 How are your cats today? What a lovely fluffy kitty! 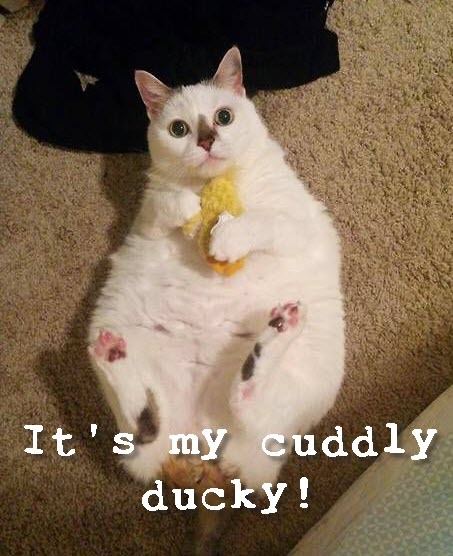 Does your kitty have a favourite cuddly toy?